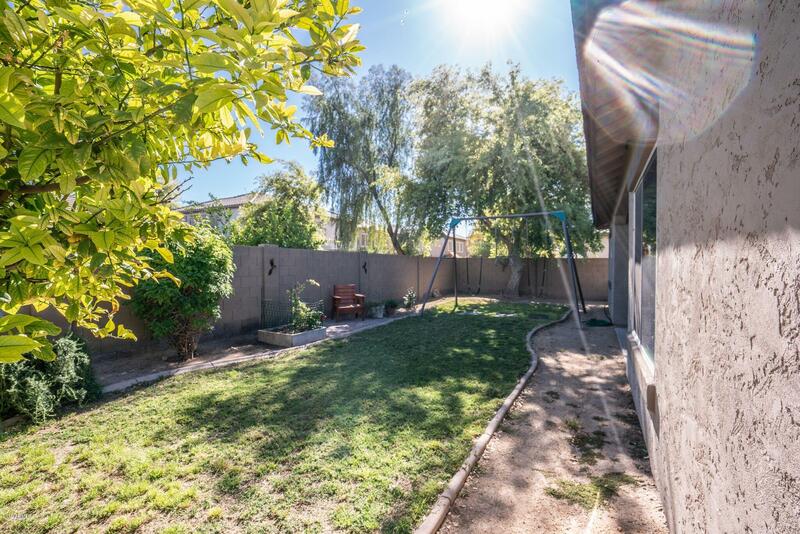 Own piece of Phoenix real estate. 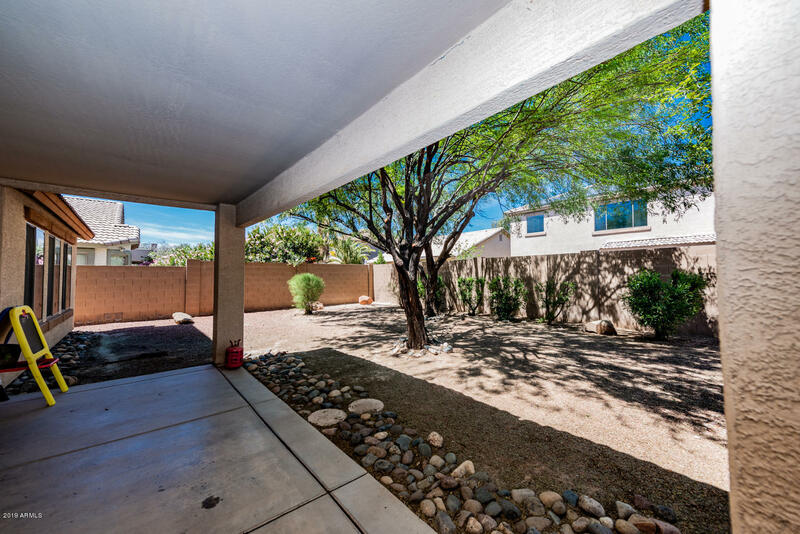 Make a home in the Cottonflower neighborhood that is in the city of Goodyear Arizona, in the county of Maricopa. 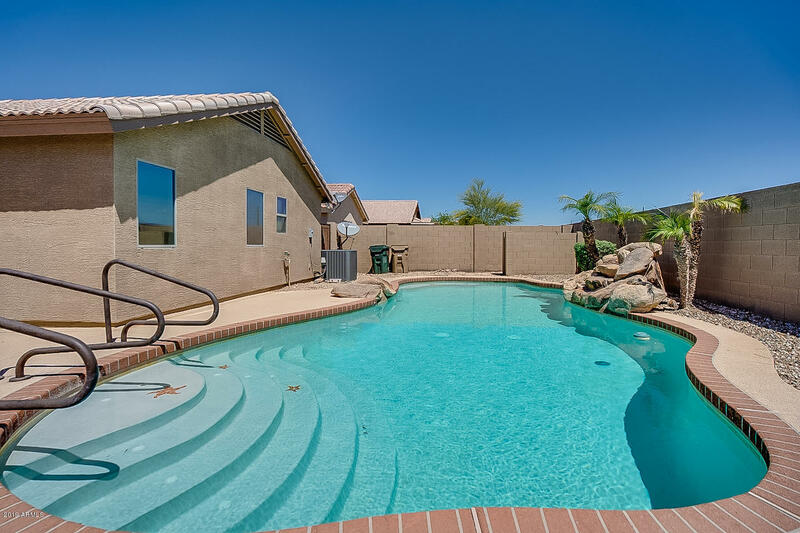 It is located within approximately 18 miles of Phoenix and 27 miles of Scottsdale. Nearby places to visit include the Estrella Mountain Regional Park and the Estrella Mountain Ranch Golf Club that offers play for golfers with varying degrees of experience. It is accented with beautiful scenery. There are numerous places to shop in the surrounding areas. Development of the Cottonflower Market Place at SWC Cotton Lane and Yuma Road is open with a LA Fitness. The Goodyear Center Pointe Mall at Pebble Creek Pkwy & McDowell is within a distance of five miles (eight minutes). 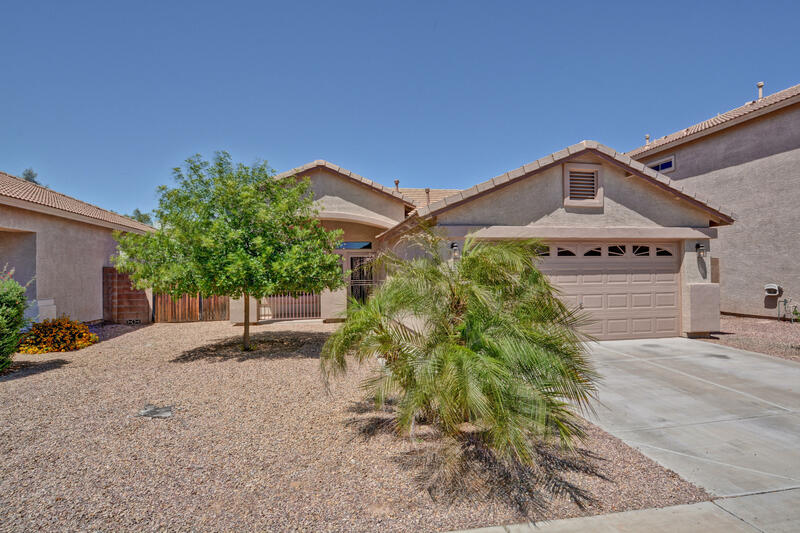 The West Valley Hospital at 13677 W McDowell Rd is located about eight miles (11 minutes) away from the Cottonflower neighborhood. Franklin Pierce University is within a distance of less than five miles (ten minutes). For kids, there are both public and private schools in surrounding communities.